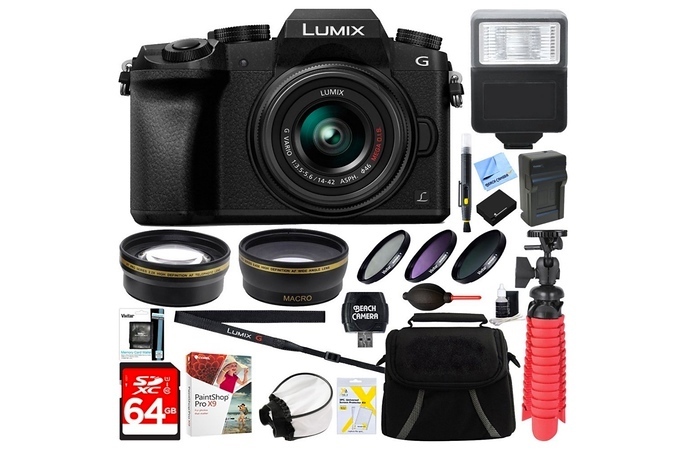 The Panasonic G7, one model behind the G85 I use, is nearly identical in every way but today it’s half the price with a lens, memory card, case, and complete kit. I’ve used the G7 and it’s highly recommended by many professional videographers I know. If you’re looking to step up your travel photography or video game, take a close look at the G7, especially while it’s on sale.